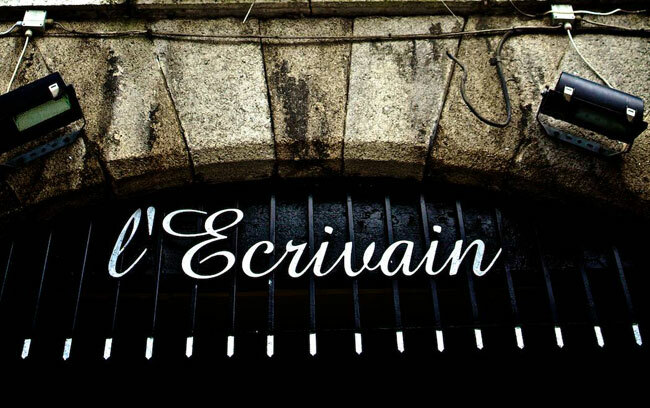 l’Ecrivain is now entering its 23rd year this excellent, Michelin starred restaurant never fails to deliver mouth-watering food with its exciting menus, award winning wine list and flawless service. Standing on the site of two old Georgian Couch Houses and featuring its own courtyard, the design contributes perfectly to the welcoming, relaxing atmosphere. 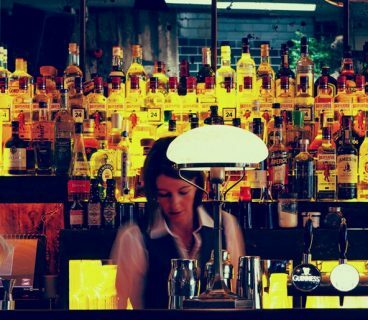 Dublin born Derry trained in the classical French tradition in the Man Friday in Kinsale. He came home to Dublin to continue his training under the direction of John Howard in Le Coq Hardi for four years. 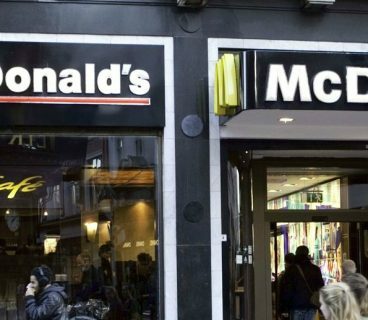 He then spent 8 years as Head Chef in le Bon Appetit Restaurant where his aspirations were always to open a place of his own. 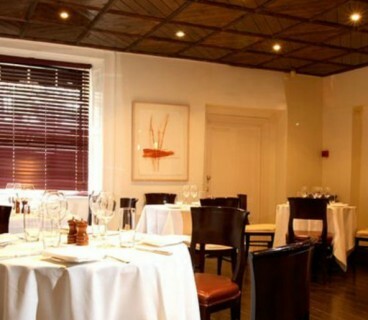 l’Ecrivain is located in Lower Baggot Street, Dublin 2.